HART MODEM IC HT20C15-LQ Sample is a 32pin LQFP mixed signal CMOS modem designed for HART field instruments and masters. 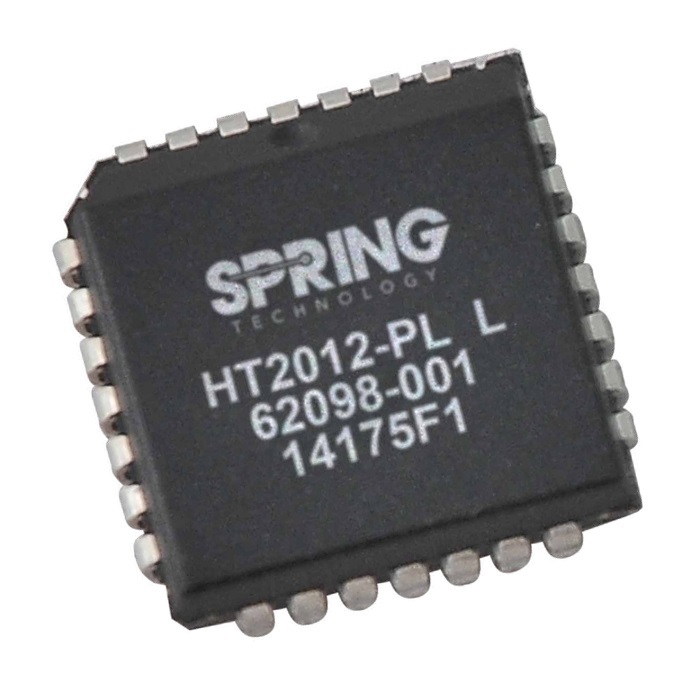 This HART Modem IC HT20C15-LQ Sample (formerly called HT2015-LQ) is a 32pin LQFP mixed signal CMOS modem designed for HART field instruments and masters. This component requires few external passive elements to provide the functions needed to satisfy HART physical layer requirements. It has built in circuitry for modulation, demodulation, receive filtering, carrier detect, and transmit signal shaping. 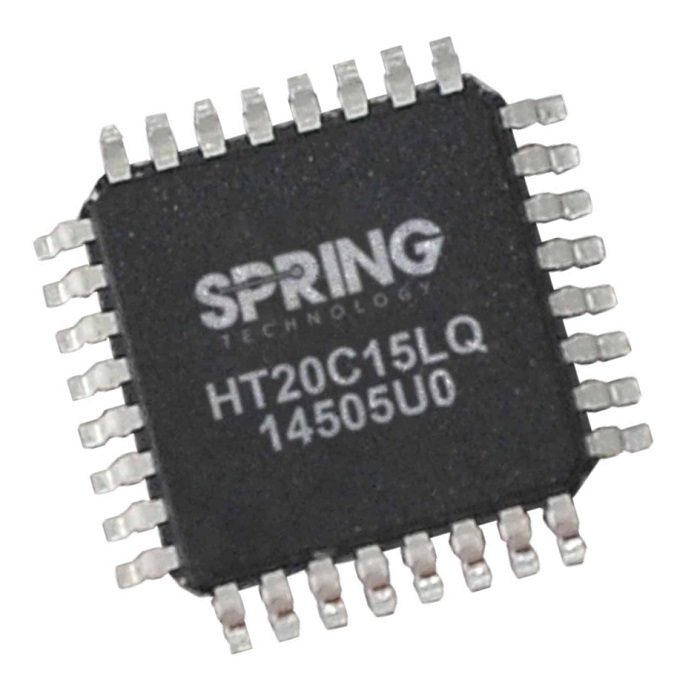 HT20C15-LQ is ideal for HART Masters, HART Multiplexers, Low Power 4-20mA Loop Powered Transmitters, HART Modem Interfaces, HART Configurators, HART Data Acquisition and Digital Control. It uses phase continuous frequency shift keying (FSK) at 1200 bits per second as specified in HART protocol. It work in half duplex mode to save power. See the HT20C15-LQ Datasheet and Validation Report for detailed information on this HART Modem Integrated Circuit.